I hope you are enjoying these special times. 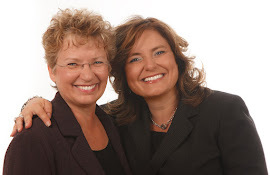 It is a gift to take time to do whatever brings joy; there is nothing more rejuvenating. In addition to my family, one of the things that brings me joy is painting and listening to music. 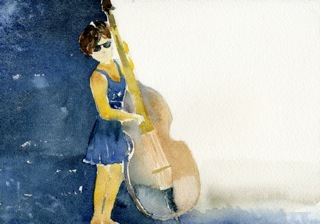 Here is a photo of one of quick watercolour sketches I've enjoyed painting while listening and enjoying our local music festivals here on Vancouver Island. Like you, I am beginning to think about THINKING ABOUT the upcoming school year. I'll think about thinking about it for another week or so while I enjoy some more family time. I did pull out my suitcase in preparation for the August sessions in Fredericton and Canmore. And doing that got me thinking about you so here I am watching a Mary Tyler Moore rerun and doing this blog post:-). 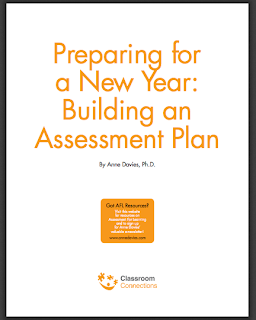 When you are ready to start preparing for the coming year, download your very own copy of this popular classroom assessment planning guide. 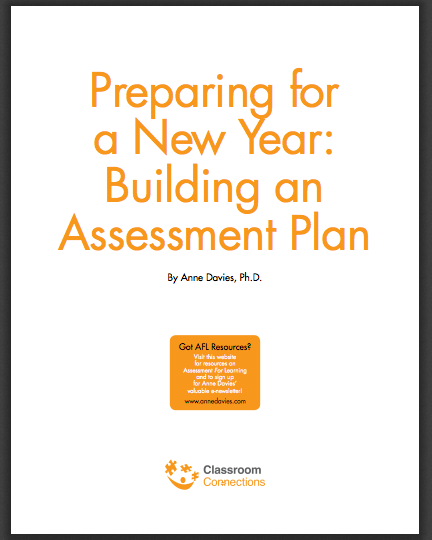 I prepared this resource to help teachers plan for the upcoming school year. It gets rave reviews so I am happy to share it again. Please feel free to send this link to your friends and colleagues. After all, we all know that taking time now can save us so much time later. PS At this point our August events in Canmore, Alberta and Fredericton, New Brunswick are almost sold out! If you want to claim one of the few remaining seats, call our office now 1 800 603 9888. PPS If you want to do some 'refresher' reading consider revisiting some of the fabulous documents prepared by the Assessment Reform Group.